I was one of the fortunate people who got to see the play last year, and I was blown away. More recently, I have been listening to the soundtrack — backwards, forwards and on shuffle. It should come as no surprise that a political junkie like me should connect so strongly with a play that is about war, politics and ambition. Every time I listen to the score, I hear something different. Even in 1776, politics was not beanbag. 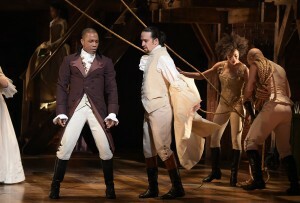 It’s not a spoiler to remind you that the story of Alexander Hamilton and Aaron Burr resulted in the most famous duel in American history — and took Hamilton’s life in 1804. Then as now, running for president — they both aspired to it; neither achieved it — can be deadly serious. 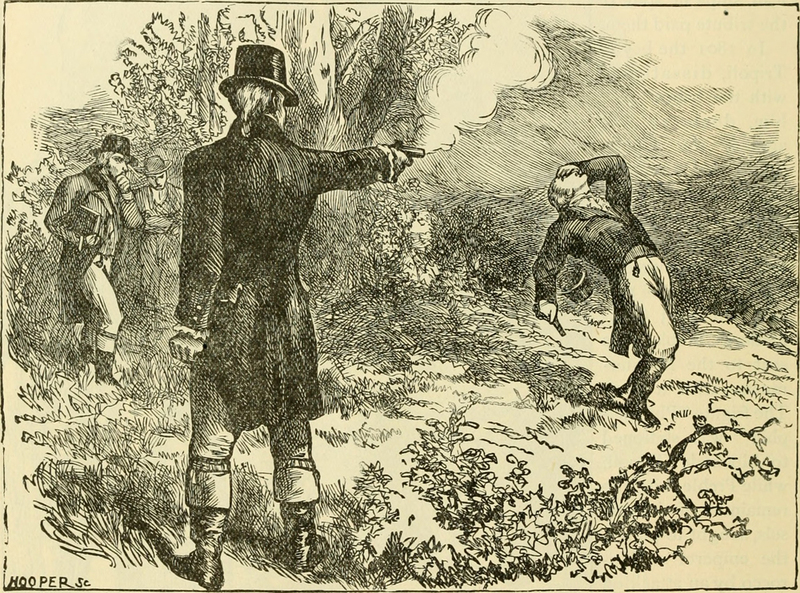 Illustration of the Aaron Burr, Alexander Hamilton duel from the book “Our greater country,” published in 1901. In its place, however, we have seen a sharp spike in intolerance and plain old meanness that almost makes me long for the cruel efficiency and tradition of guns drawn at dawn. Candidates and their partisans have taken to attacking each other’s spouses. They use Twitter as a sharpened blade to trash each other from a distance. No wonder newsrooms are trying to figure out how to keep their reporters safe when they venture out to cover campaign rallies. Pressed about his endorsement, he acknowledged that he does not condone everything Trump has to say, but it works. But it is far too easy to pin blame rather than examine our culture of meanness. Certainly the news media shoulders its share of the blame. The excellent Washington Post correspondent Juliet Eilperin chronicles how our jobs as journalists have changed in this Nieman Reports article. I asked my Twitter followers about this, and their responses — dozens of them — were revealing. Some, of course, responded with even more snark. That’s the way of Twitter. But most of the responses were thoughtful. 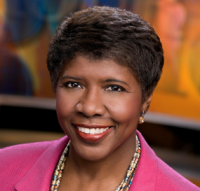 @gwenifill The thing is though, sometimes the high road is also the silent road. And in today's election climate, that's not okay. @gwenifill Had a convo with 8yo last night. Trying to explain responding to mean comments bluntly isn't mean, it's self defense. @gwenifill wait. is it ok to be mean about mean people? But it feels like we have crossed into the dangerous territory of late, and the distance from disagreement to violence and blame has been short-circuited. I am clearly not the only one struggling with this, and it is a bipartisan concern. Both President Obama and House Speaker Paul Ryan have shared their concerns from the campaign sidelines. Perhaps that concern will win the day, and our children — who in the words of another famous musical “have to be carefully taught” — will not take the wrong lessons from what we are showing them.